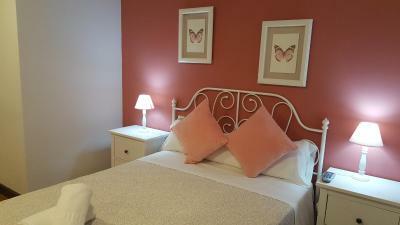 Lock in a great price for Pension Kaia – rated 8.1 by recent guests! Right in the middle of everything. Walk to all sights, restaurants. 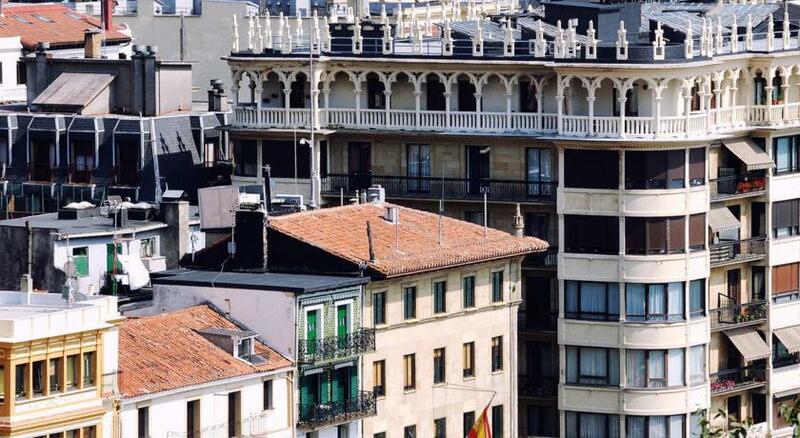 Well placed for pintxo hopping. Very helpful and welcoming proprietor - she doesn't speak English but her Spanish is very clear. I understand that there are family members who speak English if needed. The location in the old city is perfect (but note no vehicle access after 11.00 a.m.). 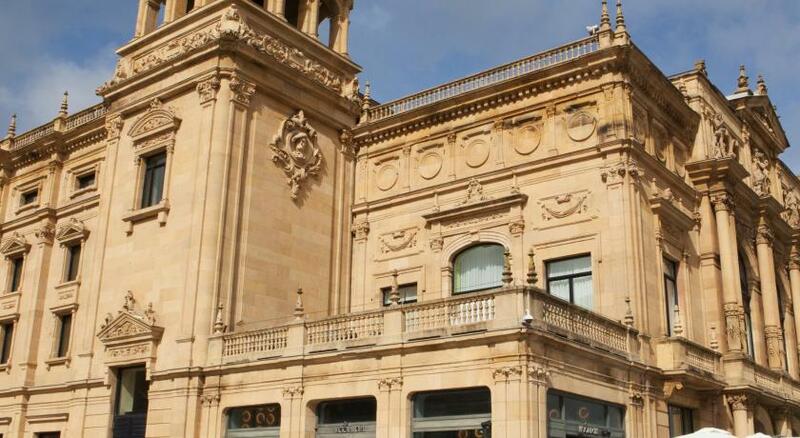 The location of this property, right in Parte Viejo, was really great. The property was clean, the owners were lovely. Be prepared that you cannot check in between 2 and 5. 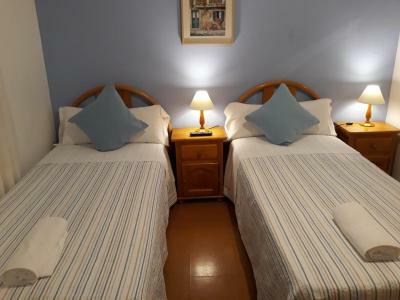 Booking.com's website says that check-in is at 11 and implies that you can check in later, but the owners take a traditional siesta. The location was good but the noise was something else! 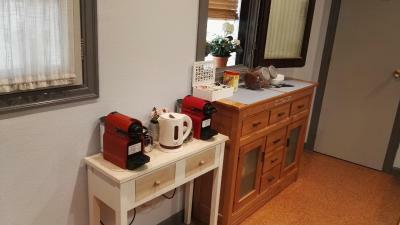 The staff were very helpful and one spoke a little English. 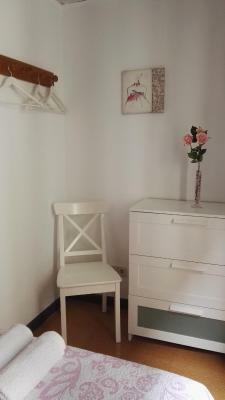 Excellent location to old town. Room served its purpose for the location. 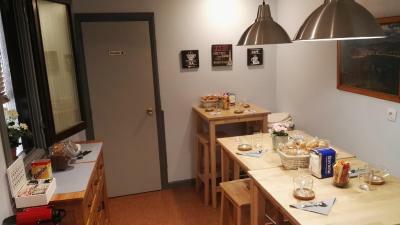 Awesome location in the middle of the old town, amazing shower which was way better than expected, good enough basic breakfast and very helpful reception even though they do not speak any English and call their son to translate. Let me store bags and came back in middle of afternoon when reception closed so I could get them. The owners and staffs were really nice. My room was just small but it was clean. The location is at the heart of the city. 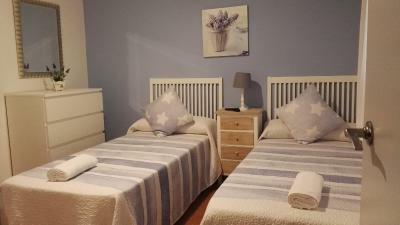 One of our top picks in San Sebastián.Located in the old part of San Sebastian, Pension Kaia is just 2 minutes’ walk from La Concha Beach and the port. The Aquarium is just 1,950 feet away. 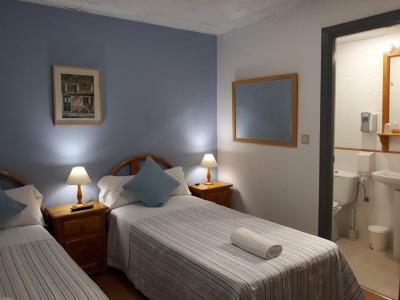 Rooms in Pension Kaia all have a flat-screen TV, private bathroom and heating. 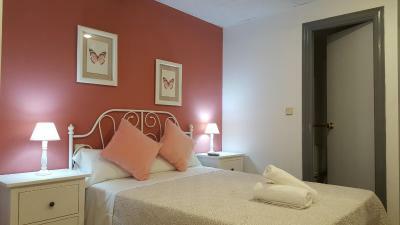 There is also free Wi-Fi throughout the hotel, and all rooms can be reached by elevator. 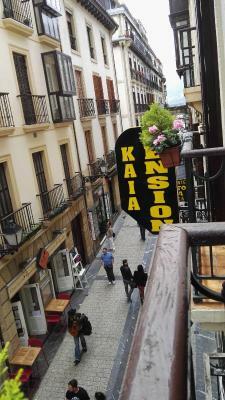 Kaia Pension is surrounded by tapas bars and restaurants. The nearby harbor is home to a wide range of seafood restaurants. 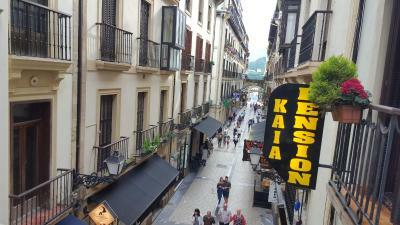 This is our guests' favorite part of San Sebastián, according to independent reviews. 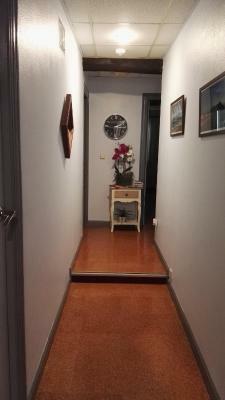 뀐 Located in the top-rated area in San Sebastián, this property has an excellent location score of 9.3! 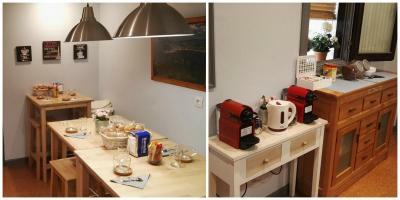 When would you like to stay at Pension Kaia? These rooms have flat-screen TV, private bathroom and heating. 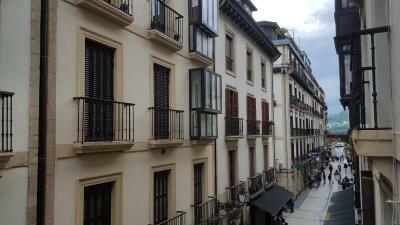 San Sebastian's old city is really something special. One moment you might be exploring a medieval church. Five minutes later, you can surf the nearby beach – one of the best in Europe. House Rules Pension Kaia takes special requests – add in the next step! Pension Kaia accepts these cards and reserves the right to temporarily hold an amount prior to arrival. Please note that reception hours are from 09:30-14:00 and 17:00-22:30. Late check-in after 23:00 has a surcharge of EUR 20. Please inform Pension Kaia of your expected arrival time in advance. You can use the Special Requests box when booking, or contact the property directly using the contact details in your confirmation. 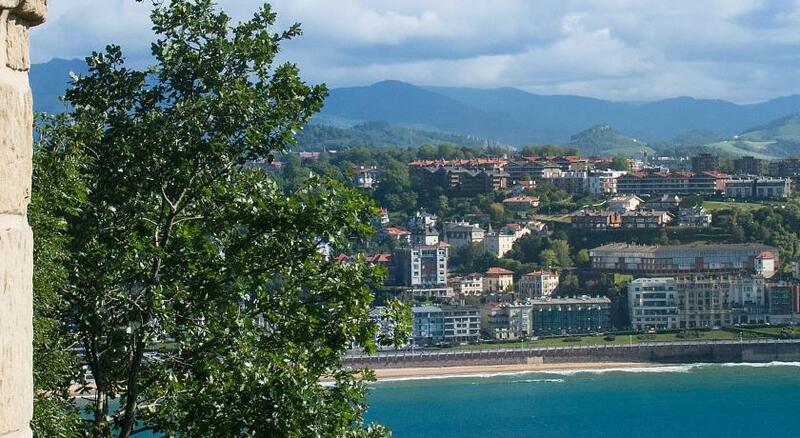 One of the most picturesque neighborhoods in San Sebastián! Old building, tiny lift, not the most soundproof of walls. I booked the wrong dates by mistake which was my fault. I emailed the property directly twice and Booking.com twice to explain this and got no response from wither. When I arrived they read my email while I was explaining the situation. Very poor on both behalves that they didn't even read the messages, even if there was nothing they could do. Room gets hot, but that was expected. To access property on arrival no one was there and I had to call, no drama except my phone want set up to work internationally. 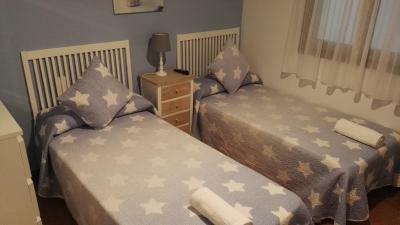 Our (twin) room was a bit airless - the other room (triple) was at the front with opening window. Breakfast only available from 9.30 which was too late but plenty of cafes nearby. Streets thronged with partiers all day. This wasn't bad, per se, though the commotion continued well into the evening. Not the property's fault, of course. I may have been naive in booking there, but OverLL I WAS HAPPY. 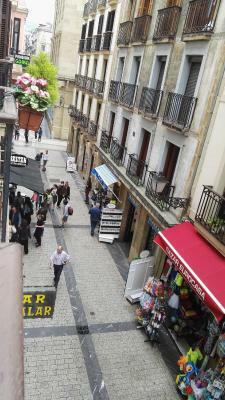 Spartan but clean room, balcony overlooking old quarter was a nice plus. Staff was friendly and helpful. Not a luxury place, but adequate and comfortable. Hotel states that there is a parking, but in reality you have to park at the city underground parking far from this place and then get a discount on the reception.